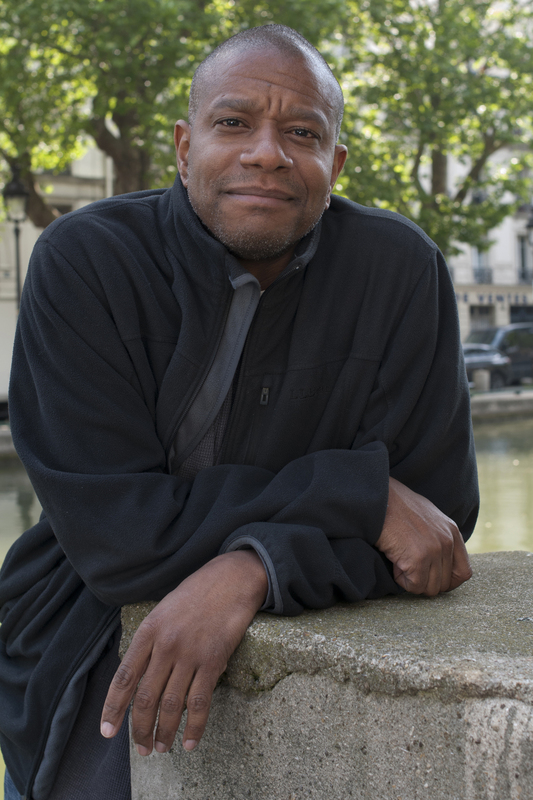 Paul Beatty (born 1962 in Los Angeles) is a contemporary African-American author. Beatty received an MFA in creative writing from Brooklyn College and an MA in psychology from Boston University. He is a 1980 graduate of El Camino Real High School in Woodland Hills, California. In 1990, Paul Beatty was crowned the first ever Grand Poetry Slam Champion of the Nuyorican Poets Cafe. One of the prizes for winning that championship title was the book deal which resulted in his first volume of poetry, Big Bank Takes Little Bank. This would be followed by another book of poetry Joker, Joker, Deuce as well as appearances performing his poetry on MTV and PBS (in the series The United States of Poetry) . In 1993, he was awarded a grant from the Foundation for Contemporary Arts Grants to Artists Award. His first novel, The White Boy Shuffle received a positive review in The New York Times, the reviewer, Richard Bernstein, called the book "a blast of satirical heat from the talented heart of black American life. " His second book, Tuff received a positive notice in Time Magazine. Most recently, Beatty edited an anthology of African-American humor called Hokum and wrote an article in The New York Times on the same subject.